Relisha Rudd, the little girl who was abducted by a homeless shelter Janitor has received an outpouring of support from strangers around the world. "The Finding Relisha Radio Show" airs online and has even received calls from her family giving details about her story. 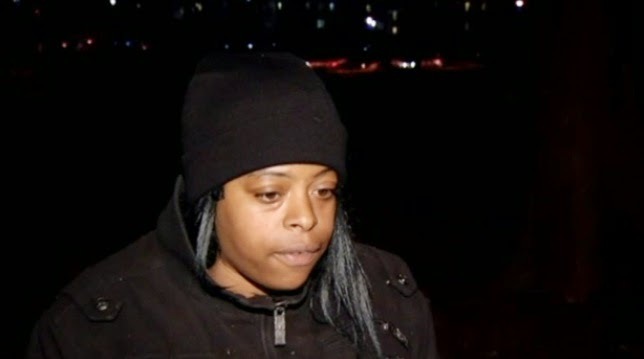 The callers refuse to believe that Re­lisha Rudd is dead. Night after night, for two to three hours, hundreds of them flock to an obscure Internet radio show — run out of a D.C. nursing home by a tattooed 32-year-old with a Mohawk — to discuss how to find the missing 8-year-old. It doesn’t matter to them that D.C. police have described the search for the second-grader as “a recovery mission,” meaning that investigators are looking for a body. They are certain that Relisha is alive somewhere, hurting, scared, waiting for someone to find her and bring her home. They are certain she needs them. 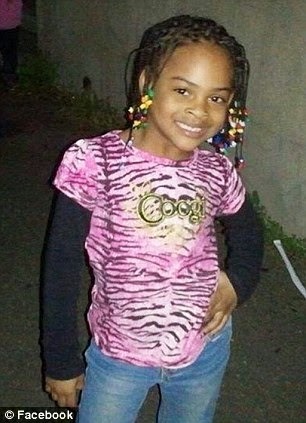 It is that possibility that has also prompted the girl’s family members to take part in “The Finding Relisha Radio Show.” Several of her relatives, some of whom have not spoken publicly anywhere else or have done so only briefly, have repeatedly called in, answering questions posed by strangers who, at times, curse and berate them for not doing enough. On a recent night, a caller asks the girl’s mother, Shamika Young, why she isn’t showing any emotion about her daughter’s disappearance. Why isn’t she screaming? Why isn’t she fighting?